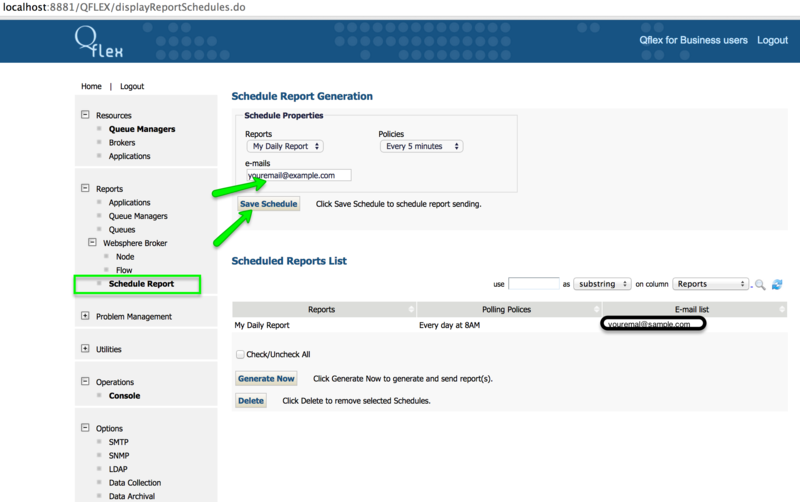 It’s been asked many times before so we decided to post a quick guide to make it easier for everyone to schedule daily report generation and notification. First, make sure you have saved reports. Best way is to select hourly range so the report is relative. 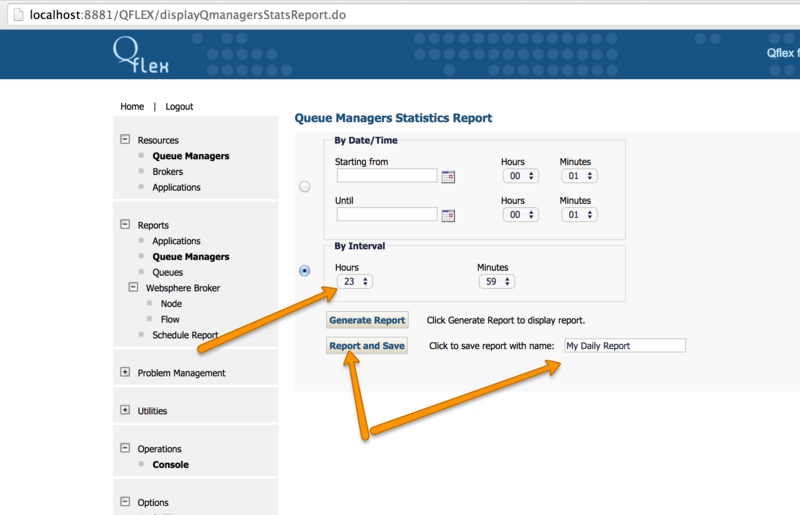 Create necessary Qflex report and make sure to save it! 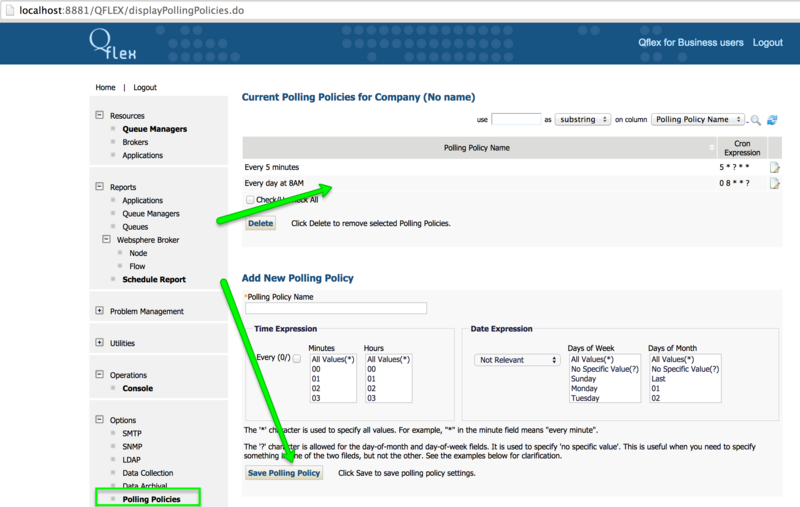 Next, create polling policy. The one in the example will trigger at 8AM every day.